Often described as the ‘Backbone of England’ the Pennine Hills form a more-or-less continuous range stretching northwards from the Peak District incorporating parts of Lancashire, Yorkshire and Greater Manchester, through the Yorkshire Dales and North Pennines up to the Tyne Gap. The Pennines western spur into North Lancashire forms the Bowland Fells and Forest Bowland. The Pennines are an important water catchment area with numerous reservoirs in the head streams of the river valleys. The region is widely considered to be one of the most scenic areas of the United Kingdom. 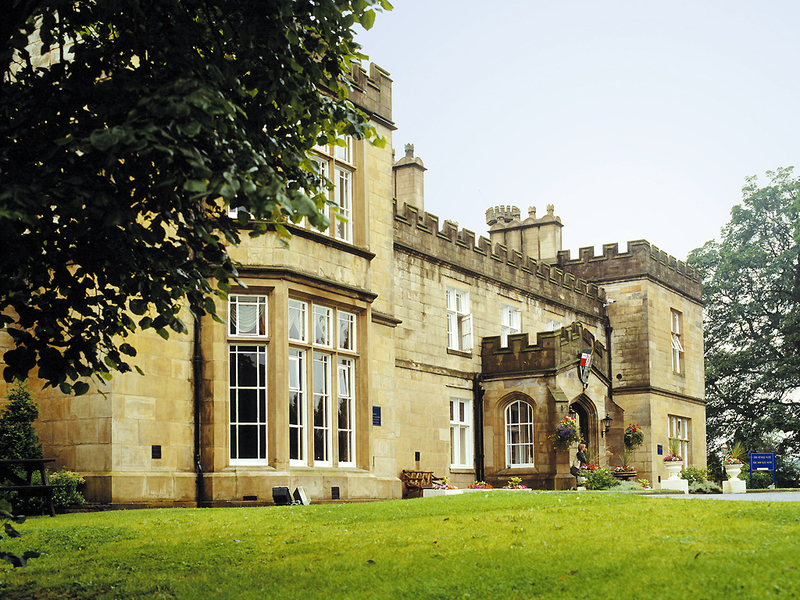 The original building of the 4**** Mercure Dunkenhalgh Hotel and Spa dates back 700 years and is set in 17 acres of wonderfully tranquil parkland. 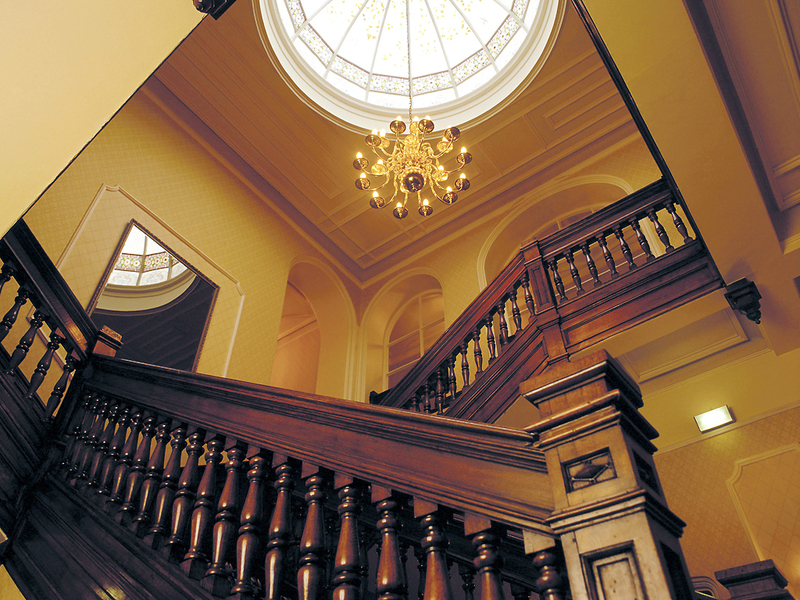 While many of the original features have been restored, the bedrooms and leisure facilities are modern and well equipped. Bedrooms are all en-suite with satellite TV, radio and telephone. The Spa features an indoor swimming pool, Jacuzzi, steam room, whirlpool and thermal suite. Room service is available and a range of dining facilities can be found in the vicinity of the hotel. Excursions Include:- Themed Pendle Witches guided tour and the Ribble Valley. Lancashire Pennines to Bury on market day and a so minute East Lancashire railway journey. 90 minute canal boat journey then onto Bronte Country and Skipton.